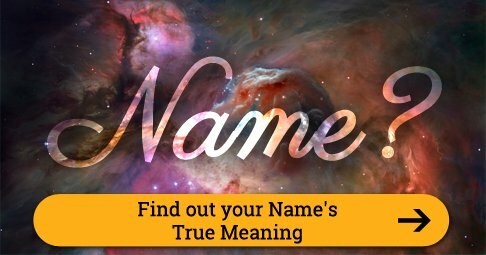 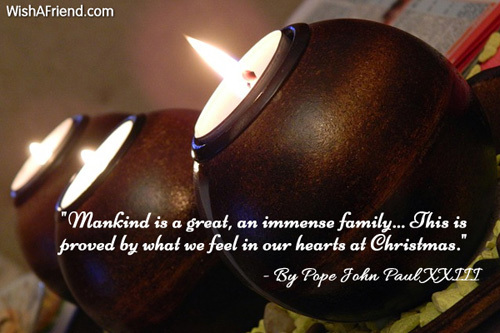 Find and share Christian Christmas Quotes with your beloved ones via Text/SMS, Email, Facebook, Whatsapp, IM or other social networking sites. 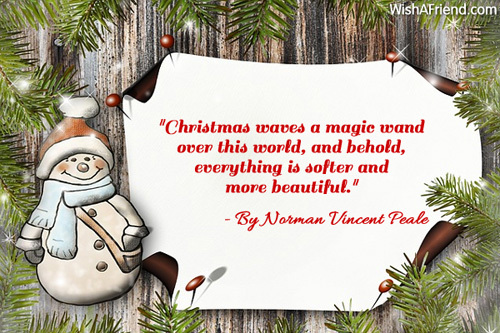 Merry Christmas and blessings all along! 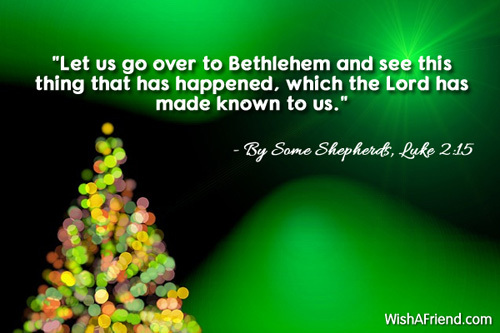 "Let us go over to Bethlehem and see this thing that has happened, which the Lord has made known to us." 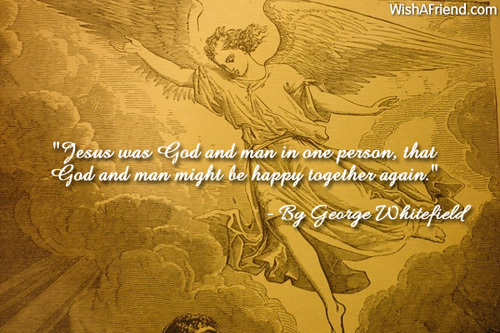 "Jesus was God and man in one person, that God and man might be happy together again." 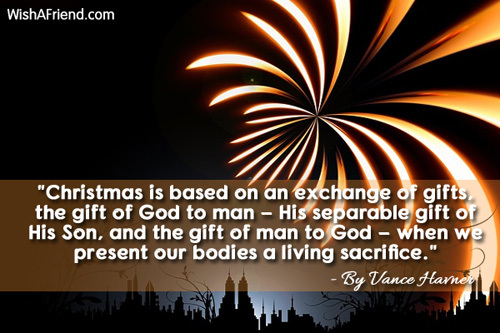 "Christmas is based on an exchange of gifts, the gift of God to man - His separable gift of His Son, and the gift of man to God - when we present our bodies a living sacrifice." 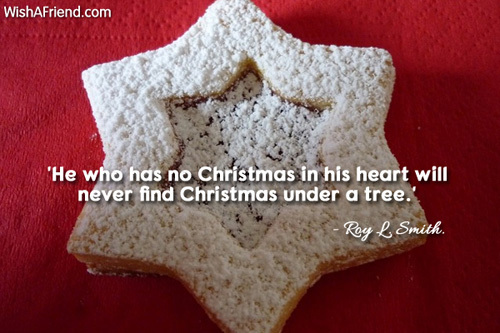 "He who has no Christmas in his heart will never find Christmas under a tree." 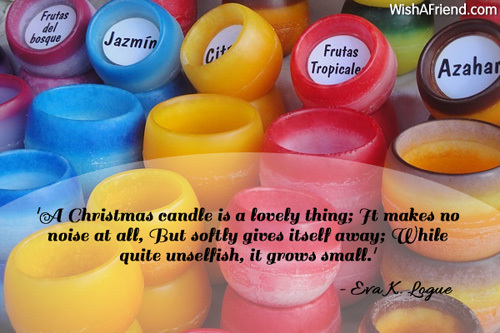 "A Christmas candle is a lovely thing; It makes no noise at all, But softly gives itself away; While quite unselfish, it grows small." 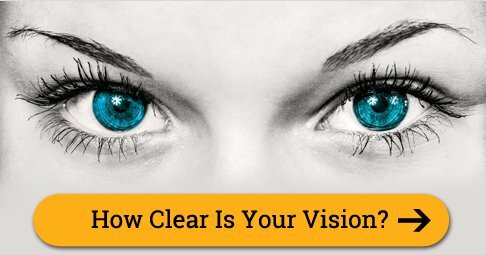 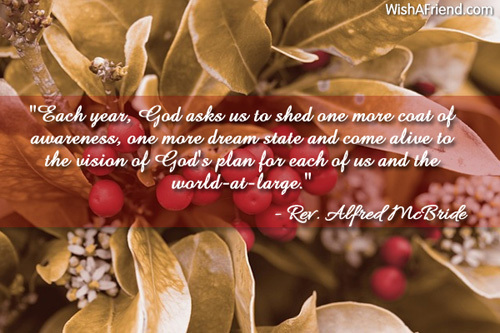 "Each year, God asks us to shed one more coat of awareness, one more dream state and come alive to the vision of God's plan for each of us and the world-at-large."